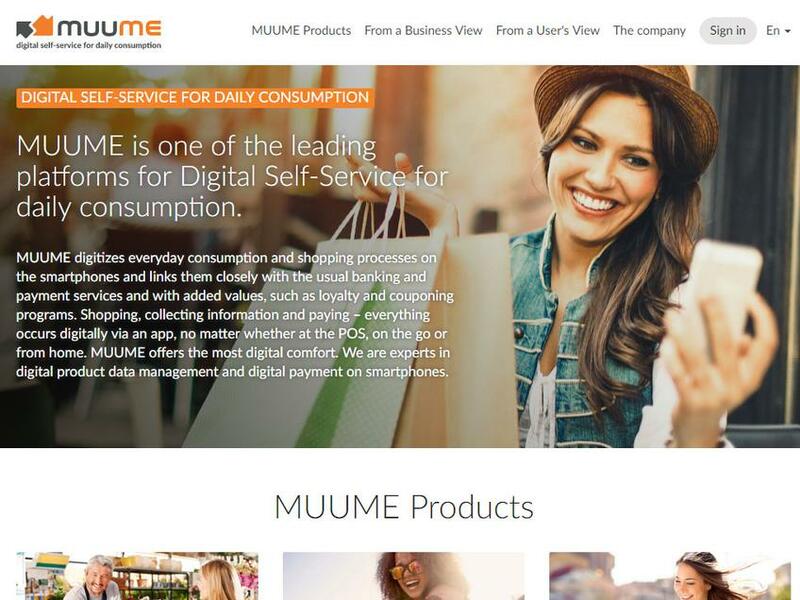 MUUME digitizes everyday consumption and shopping processes on the smartphones and links them closely with the usual banking and payment services and with added values, such as loyalty and couponing programs. Shopping, collecting information and paying – everything occurs digitally via an app, no matter whether at the POS, on the go or from home. MUUME offers the most digital comfort. We are experts in digital product data management and digital payment on smartphones. Make life easy - all your cards in one.